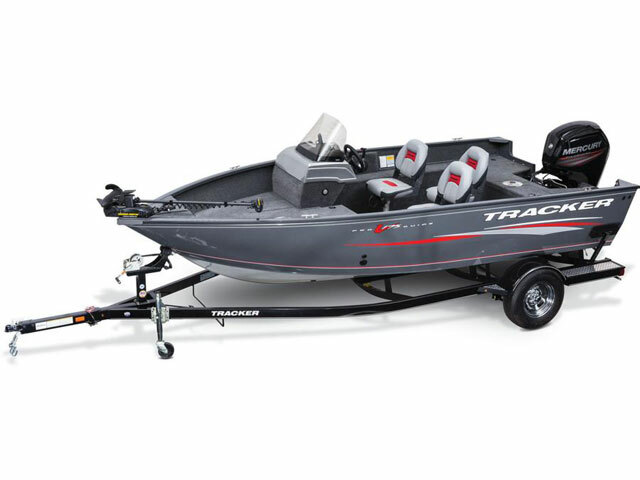 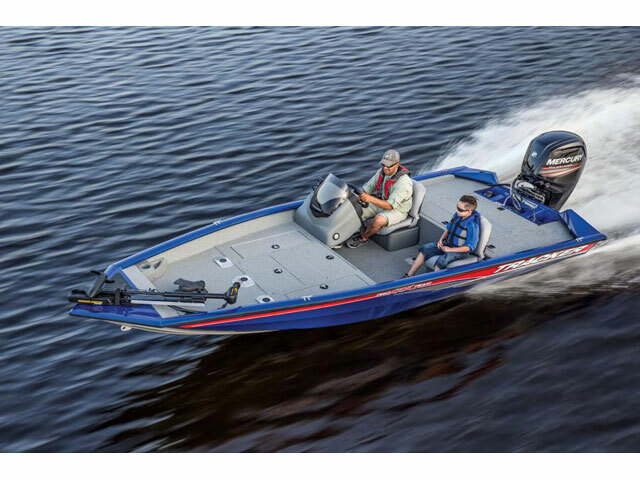 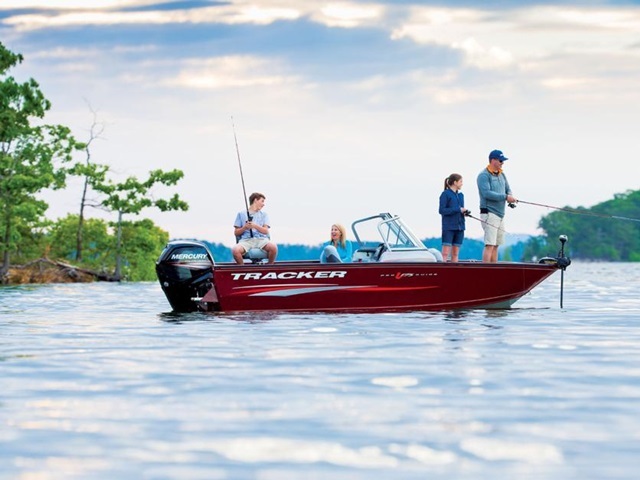 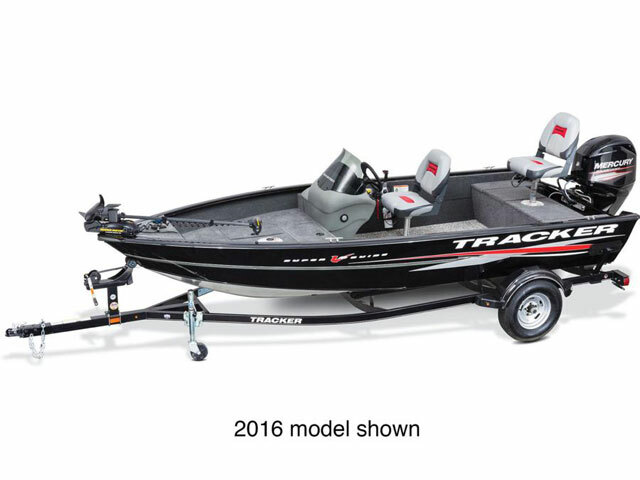 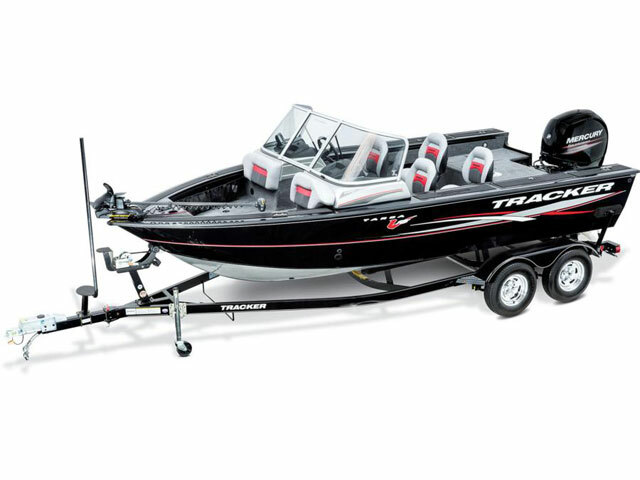 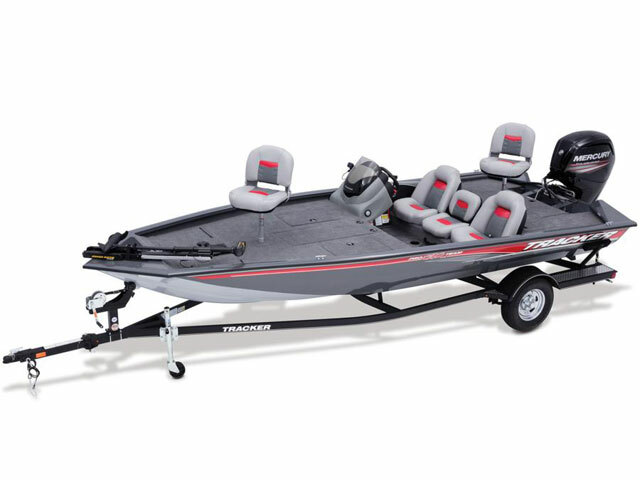 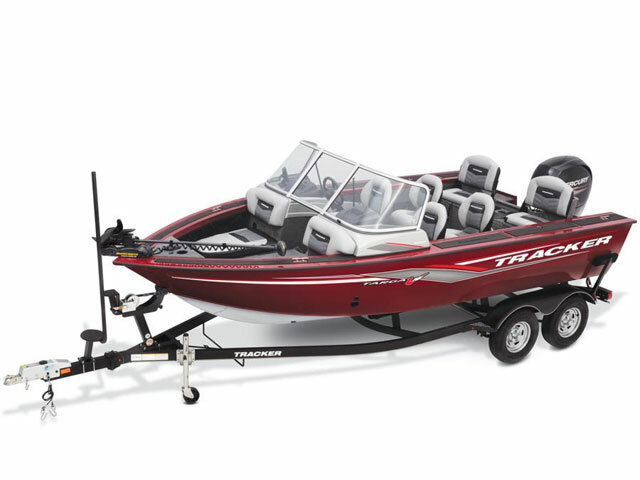 2016 Tracker Boats Pro Guide V-175 Combo, Our most popular aluminum Deep V is packed with fishing and recreational features like a ski tow pylon, a trolling motor, jump seats, and a Bluetooth®-capable stereo, so you can fish or play-or both-all day! 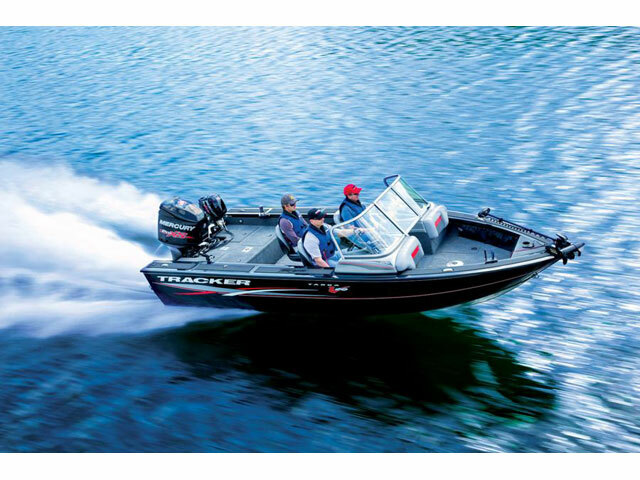 Built on our legendary Deep V hull with reversed chines for a smooth, dry ride, the V-175 Combo glides through the chop with ease. 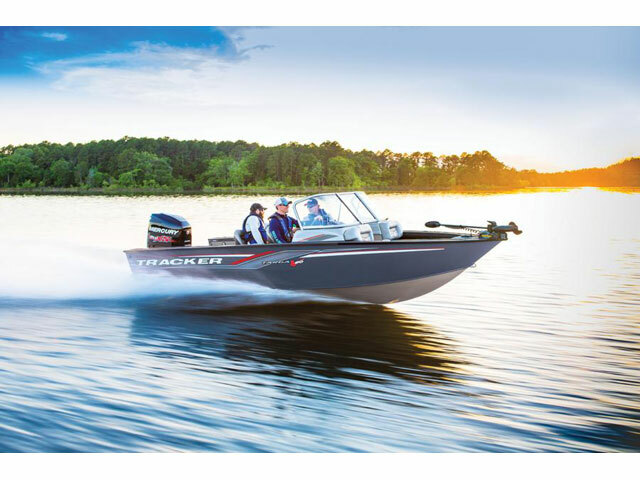 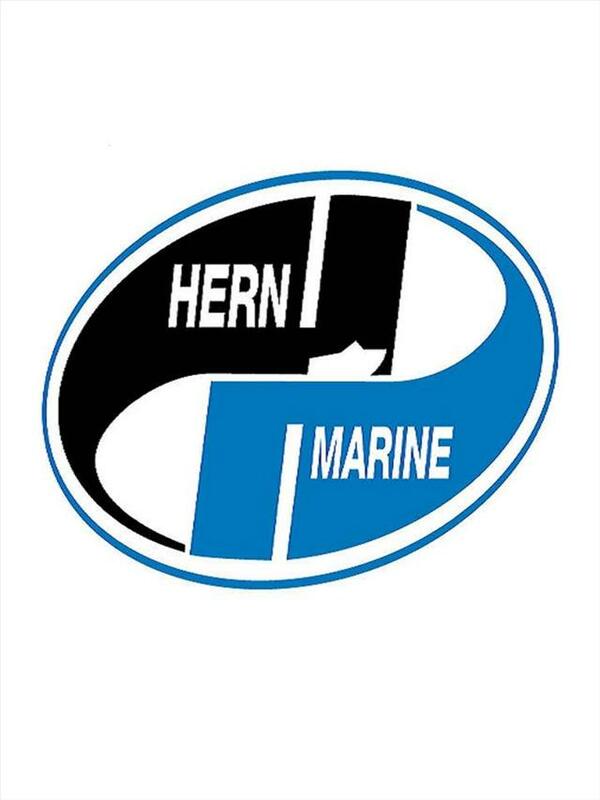 And the all-welded hull is unitized with the robotically-welded box beam transom by a longitudinal stringer system for a rock-solid structure and a lifetime of durability. 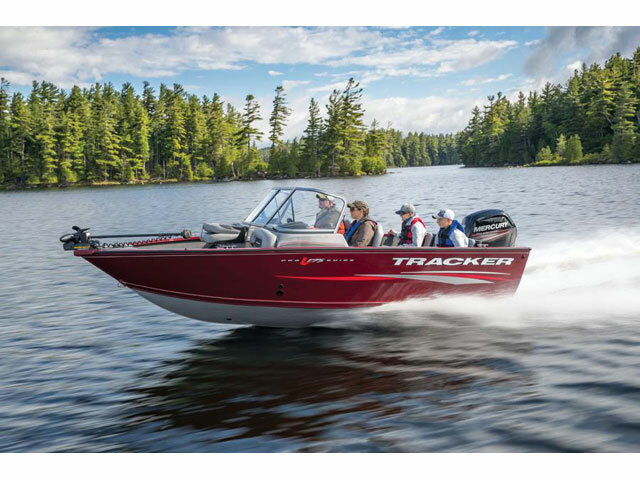 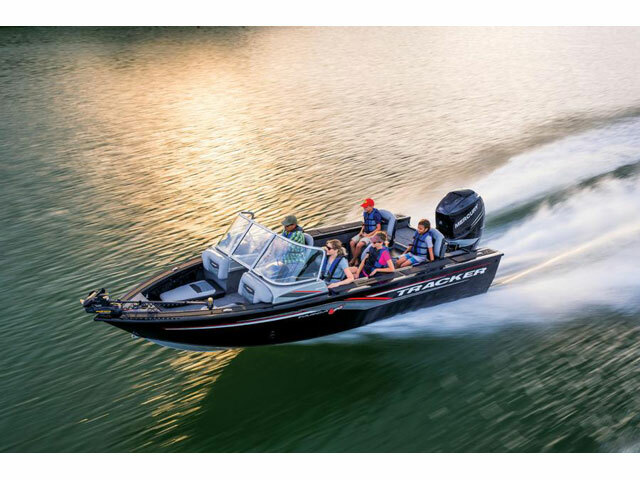 And it's backed by the Tracker Promise-the best factory warranty in aluminum boats.